“We promote Adventure, Kindness, Curiosity, Excitement, Anticipation, Loyalty, Dreams, Memories and More! We are more than just a picture, we are a real life example of Pure Magic! from our kingdom to yours. 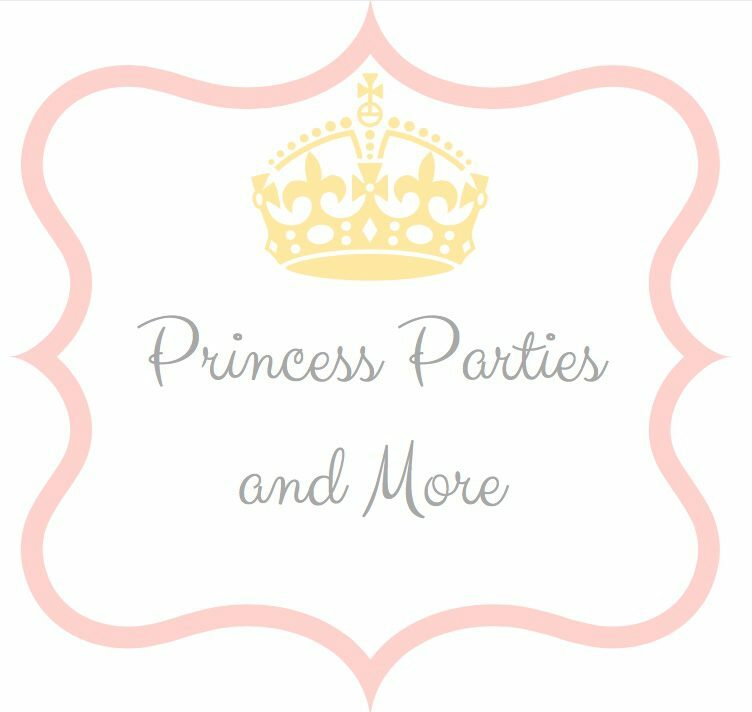 We specialize in creating magical birthday memories that will last a lifetime. We provide character performers who are engaging, talented, beautiful, kind, respectful & loyal. From the moment our characters enter your castle, you will be cast under their spell and whisked away to a magical kingdom filled full of make believe, silliness, magic, amazement and celebration. dreams come true and your memories live happily ever after! Follow us on Facebook & Instagram. Click link below. YEP… We are proud to say that we have donated, sponsored, supported, provided a fairytale princess and or worked with the following Austin businesses and organizations. Way to go… keep spreading the magic! We are fully princess insured. You may request a copy of our insurance policy if needed for hosting an event at a venue such as community centers, country clubs, churches, bounce/jumps places, etc.